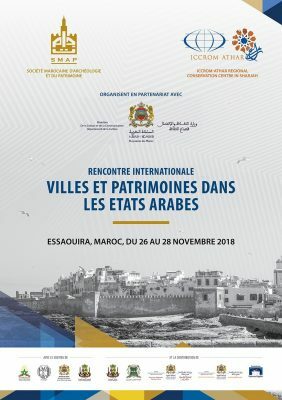 Under the patronage of HH Sheikh Dr. Sultan Al Qassimi the Ruler of Sharjah, and Princess Lalla Hasna, President of the Moroccan Society for Archeology and Heritage, the “International Forum on Cities and Heritage in the Arab Countries” will be held during the period from 26-28 November 2018 in Essaouira antique city in Morocco. 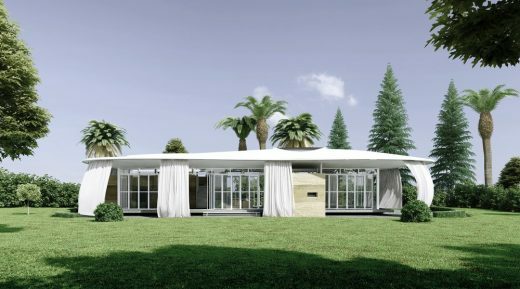 The event is organized by the Regional Conservation Centre in Sharjah (ICCROM-ATHAR), and the Moroccan Society for Archeology and Heritage (SMAP), in partnership with the Ministry of Culture and Communication, and with the support of the Ministry of Awqaf and Islamic Affairs, the Academy of the Kingdom of Morocco, the National Institute of Archeology and Heritage, the regional and municipal councils of Essaouira, the Essaouira Mogador Association and the regional and municipal directorates of culture. Mr. André Azoulay, Advisor of the King of Morocco, as well as Dr. Webber Ndoro, Director General of ICCROM will attend the opening of the event. 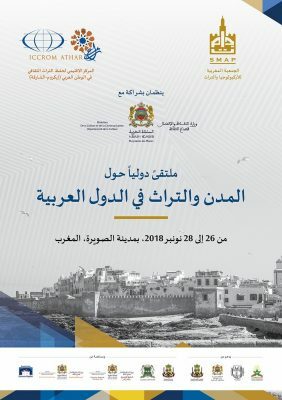 The international Forum on Cities and Heritage in the Arab Countries is aiming to identify and highlight the effective and influential factors that contribute to the preservation of urban heritage in Arab cities; and to encourage social diversity in order to share experiences and experiments and to exchange proposals for solutions on common challenges. In addition, the Forum will be a perfect platform to present case studies from the Arab region aimed at preserving the quality of life in historic neighborhoods and cities, which consider the most appropriate tool to develop cultural heritage and achieve sustainable development. 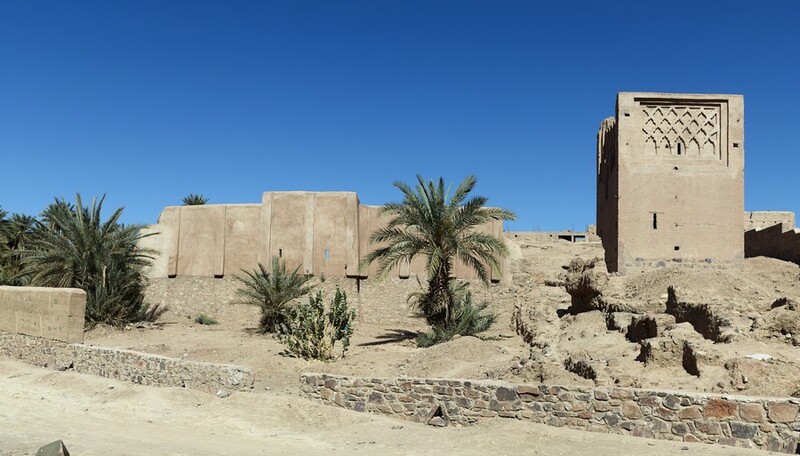 The Forum will be also an opportunity to highlight the various achievements of Morocco, particularly in the Essaouira antique city, in the fields of protection and appreciation of cultural heritage of various kinds. The Forum will focus on three main themes: institutional and legal frameworks aimed at integrating the conservation of historic neighborhoods and cities within the framework of sustainable development, and achieving a balance between the built and natural environment; building practical capacities, education and university qualifications, and promoting scientific research and the exchange of information and communication; and finally, promoting a participatory and collaborative approach between stakeholders, and also between international institutions, experts and managers of historic city sites. 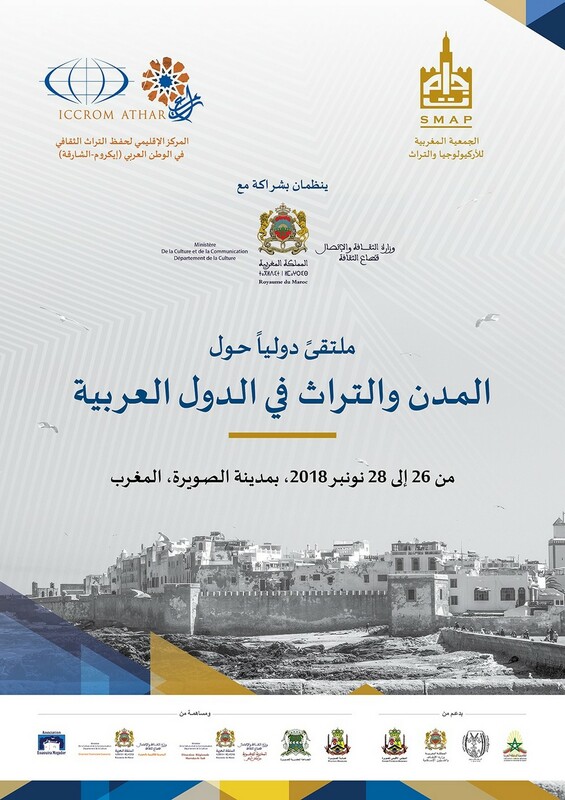 A significant number of institutions and specialists working in the field of heritage conservation, and representing 16 of Arab countries, will participate in the event and will present their experiences and studies. 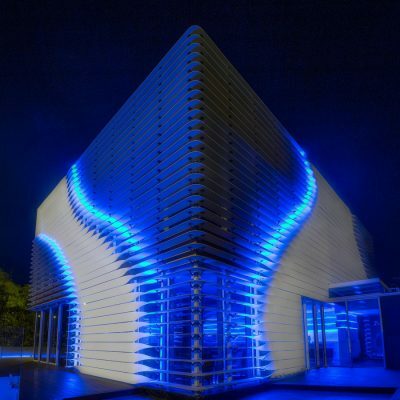 In addition, a number of international experts working in this field, as well as a number of prominent specialists in Morocco and researchers in the fields of humanitarian and social sciences from Morocco and the Arab countries will also participate to the event. It is worth mentioning that, in parallel with the activities of this international Forum, other events and activities will be organized, including a photography exhibition entitled “the Day After: Shadow of Heritage”, prepared by ICCROM-ATHAR and includes a number of photographs that demonstrate the devastated cultural heritage in four countries of the Middle East, pairing before and after photographs to witness the scale of that destruction. 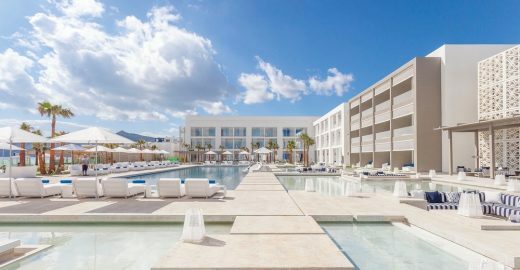 In addition, several framed visits to the most important historical landmarks in the antique city of Essaouira and the island of Mogador will be organised for the benefit of guests and participants. We are pleased to invite you to attend the activities of this important Forum which will start at 9:00 a.m. on Monday 26 November 2018 at Dar Souiri in Essaouira antique city and continue until Wednesday 28 November 2018.